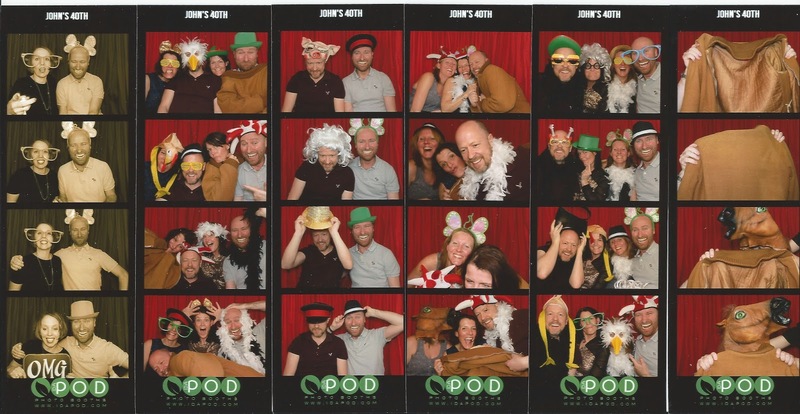 We had a great time at John's 40th birthday party on Saturday night. Monica had organised a photo-booth which was great fun. Dave Marshall bought his awful coat - so we all took turns wearing it in the booth and giving it the exposure it so richly deserved.